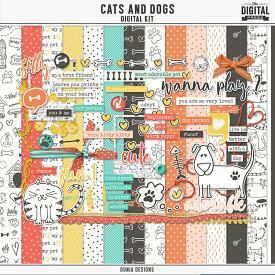 A Dunia Designs and Designed by Soco Collaboration This kit contains: • 8 solid papers • 18 patterned papers • 79 elements (70 unique) Papers at 3600x3600px. 300 dpi saved as JPG files. Elements at 300dpi saved as PNG files.